The incubator maintains optimal temperature, humidity and other conditions such as the carbon dioxide (CO2) and oxygen content of the atmosphere inside. Microprocessor Control with LED/ LCD display of temperature/ CO2 level. OR Auto flow / US Auto flow / DH Auto flow models. 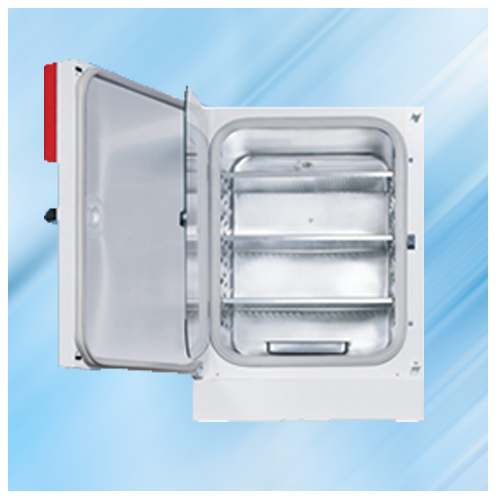 Direct Heat / Water Jacketed Temperature Control System.